Today is the start of NaNoWriMo – National Novel Writing Month. I have to say, I am very intimidated. The goal is to write an entire first draft of a novel in 30 days (Nov. 1 – 30). That is approximately 50,000 words. So – I’m officially procrastinating – writing this blog post. I have the idea of the book in my head. Has something to do with a teenager that “selectively mutes” due to a trifecta of conflicts in her life. Then, through friendships she discovers her voice again. We’ll see how it evolves. I’ll keep you posted – the next time I feel like procrastinating :-). Until then, it is time to put some words down. I’m sure I’ll be back soon. 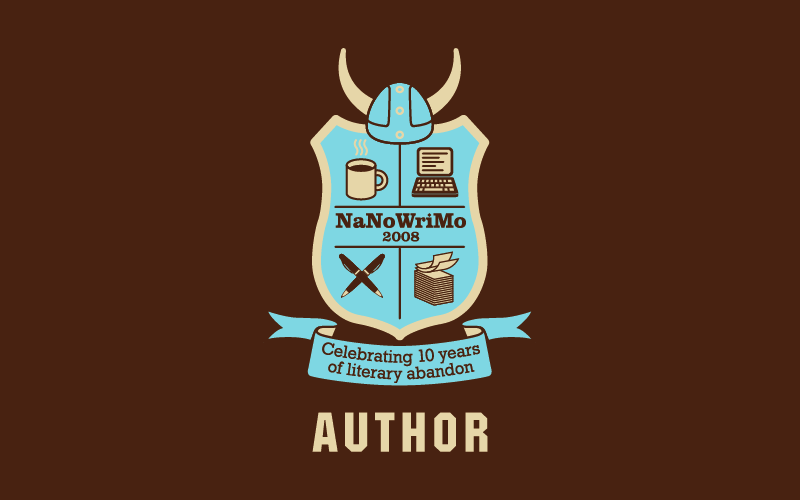 So, I’ve never done NaNoWriMo- have you? National Novel Writing Month has always seemed intimidating. I mean, 50,000 words in a month! Intimidating. 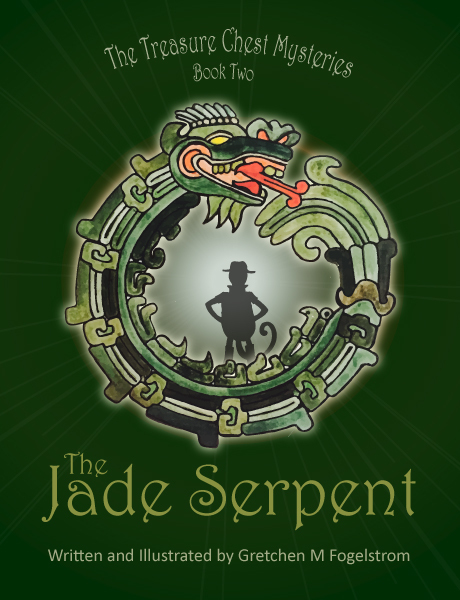 But then again, I wrote the first draft of “Titanus McDuff and the Birthday Surprise” in 5 days. While it wasn’t 50,000 words, it was over 15,000…while working full time teaching. I’m toiling with the idea of making the plunge. Anyone out there willing to share their experience below in the comments? I’d love to read how it was for you. I’m really excited to tell you that I am developing online creative writing courses through my new company: Write Like the Wind. I am hosting it through my Sunshine Impressions website. It is super fun to be putting what I teach in person into a format that anyone, anywhere can learn from. If you or someone you know is interested in either of these upcoming classes or future options, sign up below and you’ll also get – today! 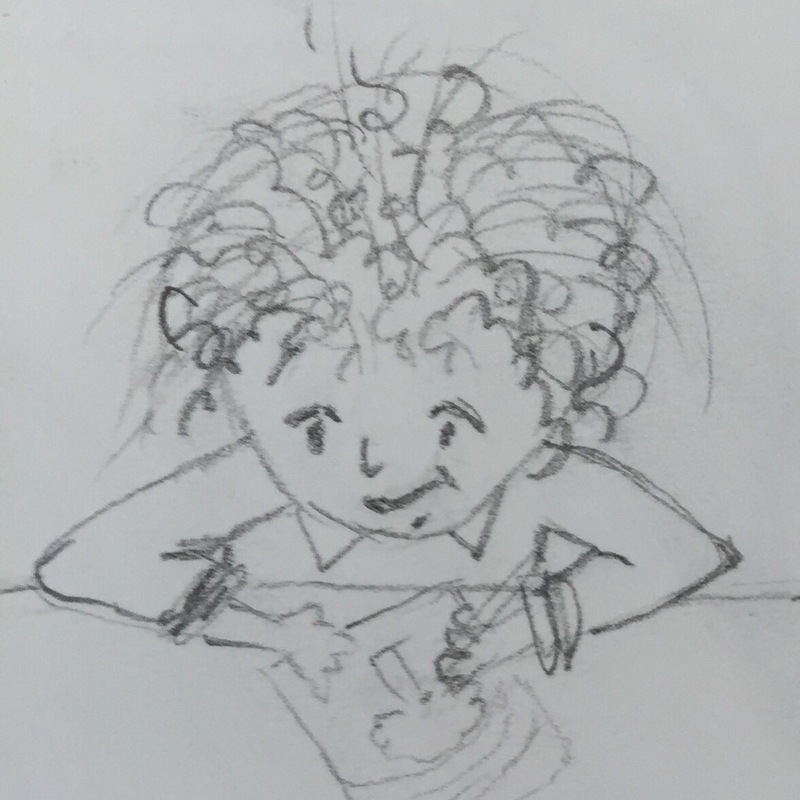 – my FREE Ten Tips for Getting Past Writer’s Block – lots of great info! Schools out and I am back to focusing on writing both my blog and my next story. So lovely to have the time to sit outside and type away.